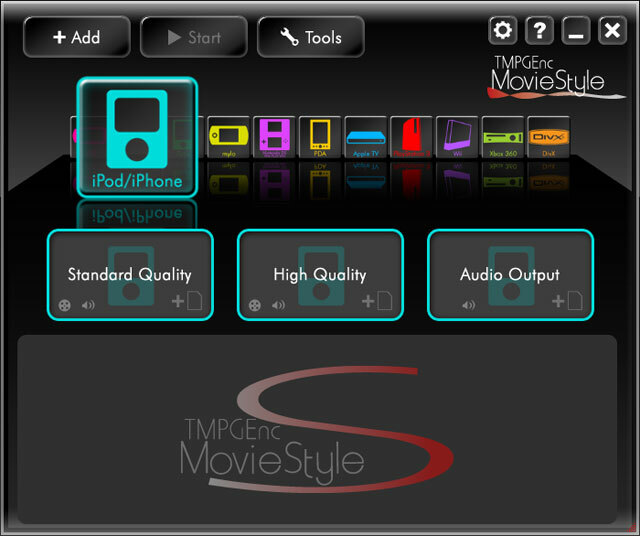 MovieStyle gives you the freedom to convert your video clips for your portable and HD digital devices without the hassle of complex video tools or multiple applications. Simply drag and drop your video files to easily convert them for 11 popular digital devices. Included tools and features help you organize, enhance, and transfer your video with just a few clicks! Support for 11 different portable and HD devices! Use the pre-made converting templates or use custom settings! Quick Encode feature allows you to convert your movies without opening the application! Corrected Fixed: On the Windows 32 bit environment, an error displayed when selecting the Computer>Manage by right-clicking.